To honor the flip of the linear calendar, I'm having a "Win a Whimsy" give-away. While I've participated in various giveaways throughout this past year, it's been far too long - a year! - since I've had one here on my own blog! Shame on me. My inventory is a little slim right now, but I'm offering you a chance to win an item of your choice from any of my shops ~ ArtFire or Zibbet ~ whatever strikes your whimsy! The drawing will take place on the morning of Friday, January 6 and the winner will be announced at that time. Have a public profile, otherwise leave your email address with your comments. If I can't contact you, you can't win. Post each of your entries in separate comments on this post. Otherwise, entries combined in a single post will only be counted as one. Any comments determined to be sp@m- or sp@mish will be deleted and not counted as an entry - so please don't leave links unless they're relevant to this giveaway. How to enter? You have up to six ways to enter for up to six separate entries. Do one, or some, or all of the following, leaving a separate comment for each, each comment being a separate entry/chance to win a whimsy. Make sense? Leave a comment ~ any comment at all ~ and you're entered! Visit any of my shops ~ ArtFire or Zibbet ~ and leave a comment about your what item you'd like to have, should you're entry be drawn. Blog about this giveaway and leave the URL to your blog post as your comment. Tweet this giveaway and post the URL to your tweet as your comment. You can use the "retweet" button (below) if you like. Be or become a follower to this blog, leaving a comment to let me know. 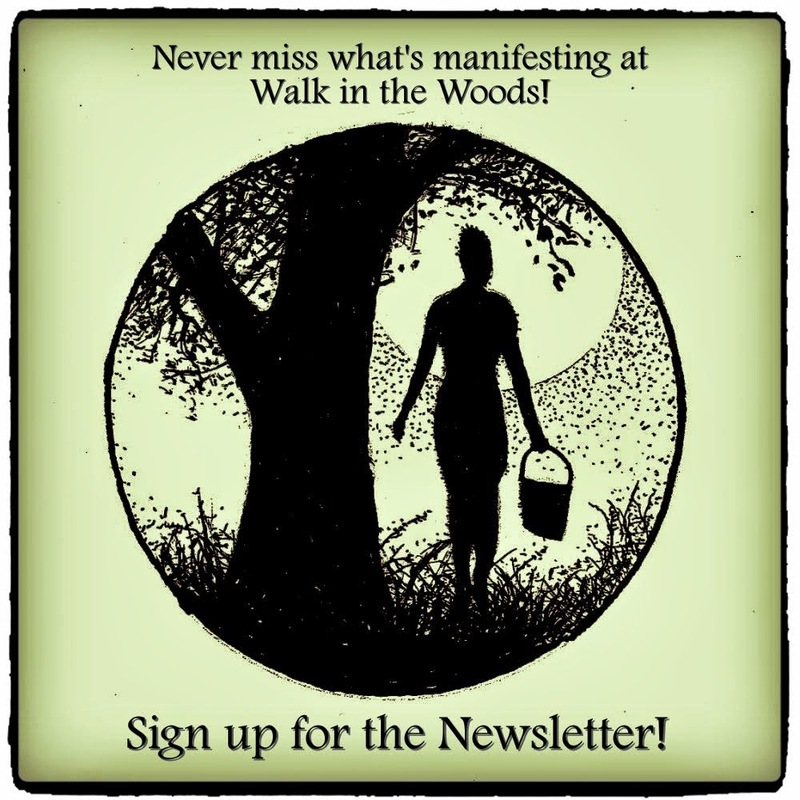 Be or become a walkinthewoods1 Twitter follower, likewise leaving a comment to let me know. So there it is ... Best wishes! It's hard to believe that honoring this winter solstice included harvesting two cabbages from my garden. 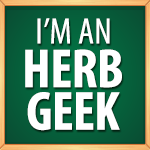 I've plucked kales, collards and herbs, and even mulched root crops in the past, but never cabbage. It weathered the October snow and the several mild frosts we've had with a grace that feels both welcome and suspect. I'll enjoy this unfamiliar harvest with the seasonal comforts of carrots, garlic, onion, ginger, shoyo, beef and noodles. It's a different kind of winter solstice dinner … yet, if the times are changing, I'm obliged to change with them. May you rest easy in the heart of darkness and in the promise of light as we move into the deep love of winter (or summer, as the case may be). Bright blessings ~ today ~ and every day. Today I made a little art … me with my paints, mediums and Nature, and The Boy with his pens. It was good Medicine to soothe my soul as I watched the Giants loose so badly. These "peaces" aren't done yet, but tomorrow I'll likely make some time to complete the final embellishments … in between everything else I have on tomorrow's list! I've been dismantling and reassembling some old jewelry pieces - some of my own and some pieces that have come from others. I'm using these to create some new Spirit Cord Page Savers. I've been busy baking cookies and spinning with these upcycled pendants and some new ones too. So … that's what I made today. Today I finished listing all my latest Nature inspired mini journals at my ArtFire and Zibbet shops. Then I cleaned the house - especially the kitchen, rearranged some furniture (again), then donned an apron and began holiday baking and other assorted holiday kitchen tasks. I'm still in the kitchen and suspect I will be for many more hours. I'll do my best to post the outcome of this busy, baking day. It has been too long since my last blog post and I really must recommit myself to more frequent posts, for surely I make something every single day of this magical life. The Boy had today off, so we made a pot of morning coffee and enjoyed a rather leisurely morning. I got some new Spirit Cord Page Savers listed at my ArtFire and Zibbet shops before we headed out to tend to errands and wander a local tree farm to listen for the Yule tree that wanted us. We gave thanks to the spirit of the tree, brought it home, set it up, gave it a good drink of water, and strung the lights. Now it relaxes into it's new transient home for a day before the rest of the decorating commences. The hut is pregnant with piney fir fragrance. Not to mention homemade bread that The Boy made. I made some progress on preparing some base finishes for some upcoming works of art too. Winter vegetables are roasting in the oven and soup simmering on the stovetop. Life is pretty sweet today. I hope the same for you!